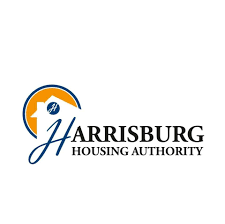 At HHA we are committed to providing good quality housing to our 724 Housing Choice Voucher holders and 1,324 Low-income public housing families. Our mission is to be a “Best in Class” Agency, Provide affordable quality housing, Work unyieldingly towards improving the quality of life for our resident, Aggressively focus on programming for individual and family self-sufficiency, Develop and maximize assets and resources for the benefit of our business interest Affirmatively promote fair housing. A form of Payment-rental and other payments will be accepted only in the form of a money order, certified check, cashiers check or personal check. How do I find an available apartment? Tenants and landlords both use the website PAHousingSearch.com. Landlord’s list available units and tenants locate suitable units by accessing the website or by calling them toll-free at 1-877-428-8844.